third-party evaluation of a house. 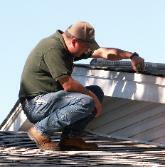 To have a home inspected is key to a sound investment. 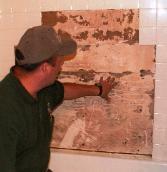 Areas Serviced by Pinnacle Home Inspections, Inc.? Why Choose Pinnacle Home Inspections, Inc.? 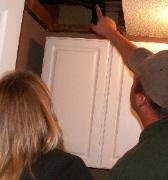 Sample Home Inspection Report from Pinnacle Home Inspections, Inc. Inspection Agreement for Pinnacle Home Inspections, Inc.
inspection by Pinnacle Home Inspections, Inc.
depending on the condition, age, and size of the house. photographs are included with the written comments for ease of understanding. site reports are available upon request. 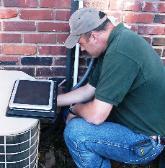 and Service/Repair items to help you make informed decisions about your investment. SAMPLE HOME INSPECTION REPORT FOR PINNACLE HOME INSPECTIONS, INC.
agreement used by Pinnacle Home Inspections, Inc.
AREAS SERVICED BY PINNACLE HOME INSPECTIONS, INC.
Little Rock, Lonoke, Searcy, Sherwood, Stuttgart, Ward and surrounding areas.